Small and midsize crossovers have been some the fastest growing car segments in the United States for the past few years. 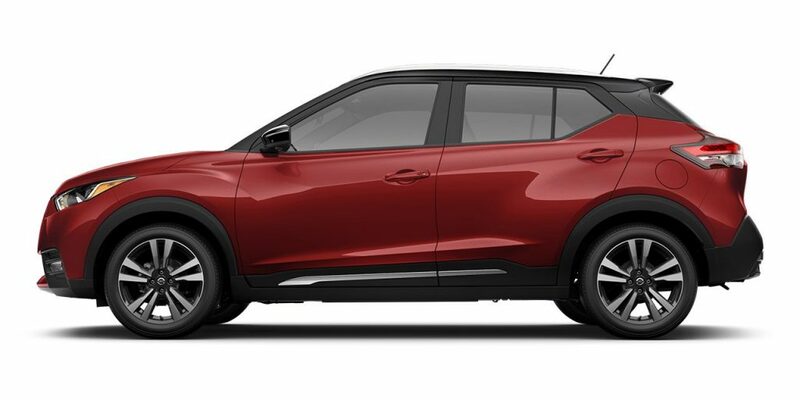 With plenty of space, fuel efficient engines, attractive styling and a taller, more comfortable ride height, the crossover has become the car of choice for many families across the country. 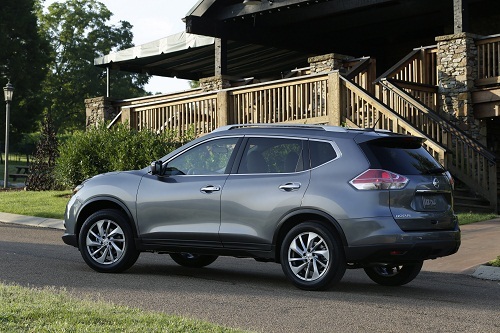 The recently redesigned Nissan Rogue is now one of the most in-demand crossovers in America, thanks to its long list of features and excellent fuel economy. Since its introduction seven years ago, the Rogue has seen its sales rise every year, growing from 73,000 units in 2008 to 200,000 units last year. Nissan has even had to boost worldwide production of the Nissan Rogue to keep up with demand. 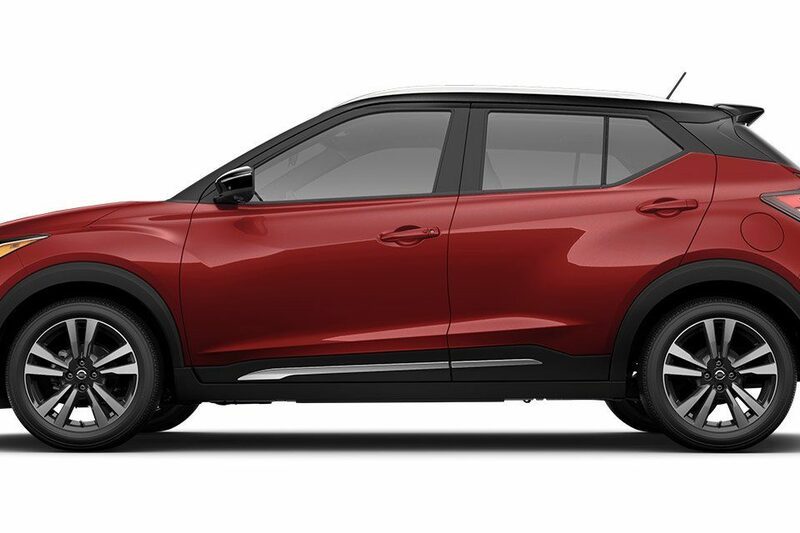 It is easy to see why the Rogue is one of the hottest selling small crossovers after looking at its long list of safety, security, technology and convenience features available. For the 2016 model year, the Rogue is receiving available Forward Emergency Braking, motion-activated power liftgate, Siri Eyes Free and new telematics services. The interior is a class above many of its competitors with clean styling and soft-touch materials, as well as great flexibility with optional 3-row/7-passenger seating, an innovative EZ Flex Seating System and the convenient Divide-N-Hide Cargo System. The Nissan Rogue is ready to handle many different combinations of people and cargo depending on your needs. The 2.5-liter four-cylinder engine produces 170 hp and 175 lb-ft of torque, and is mated to a smooth Xtronic CVT transmission. Fuel economy is rated at an impressive 26 mpg city and 33 mpg highway, with optional all-wheel drive and standard brake assist, active ride control and fully independent suspension. You can find the Nissan Rogue at any one of our Nissan dealerships serving the areas of Hartford and West Haven, CT and Mt. Kisco, NY.